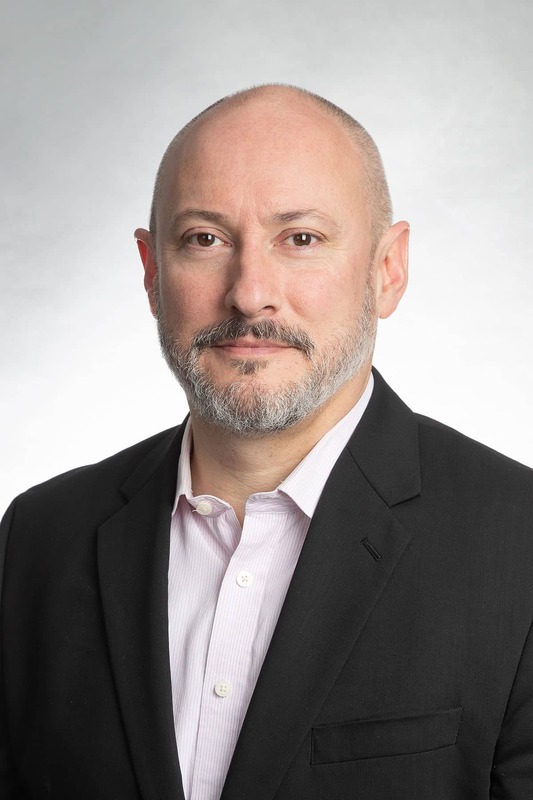 STACK INFRASTRUCTURE, the data center company built from the ground up to address the technology infrastructure needs of rapidly scaling enterprises and hyperscale companies, announces today that its Chief Operating Officer, Donough Roche, will present at CAPRE’S 2019 Data Center Cloud & Infrastructure Forecast East taking place January 31, 2019 in Dulles, VA.
On Thursday, January 31, Mr. Roche will take part a panel titled, “Competitive East Coast Markets: The Outlook for NORTHEAST and SOUTHEAST DEVELOPMENT, INVESTMENT & LEASING OUTLOOK FOR 2019.” This panel will discuss the future of the east coast markets, the factors driving the change and the importance of the edge to sustain the growth. Mr. Roche’s insights will focus on two of the six markets where STACK has data center footprint; Atlanta and Northern Virginia. STACK is a leading data center company built from the ground up to address the full stack of its clients’ critical infrastructure needs, today and into the future. The Company delivers a comprehensive suite of wholesale colocation, build-to-suit, and powered shell solutions in six markets today: Atlanta, Georgia; Chicago, Illinois; Dallas/Fort Worth, Texas; Northern Virginia; Portland, Oregon; and Silicon Valley, California. With unparalleled existing and flexible expansion capacity in the leading availability zones, STACK provides the scale and geographic reach that rapidly growing enterprises and hyperscale companies need. For more information, please visit www.stackinfra.com.